Our professional in-home care services help Santa Clara County area seniors remain safe, healthy and thriving at home. 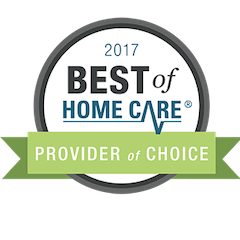 From help with housework and meals to personal care services and companionship, we provide the customized in-home care solutions seniors need. 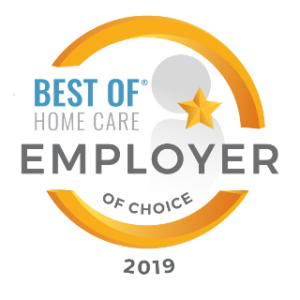 Thoroughly background checked, screened, and trained, we hire only the best of the best because that is what you deserve! 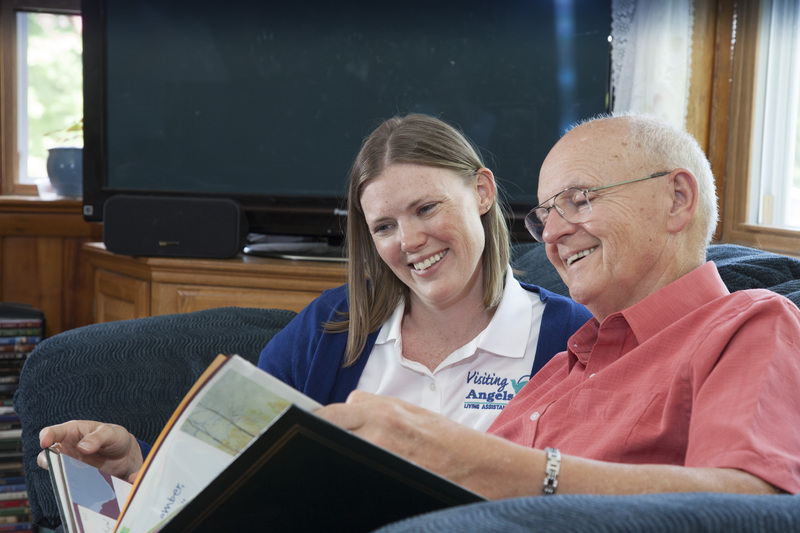 Are you seeking home care for your loved one in the Santa Clara County area? If your mother lives in California and you’re in Arizona, how do you take care of her? If you’re dealing with either of these questions, you’ve come to the right place. Visiting Angels of Sunnyvale provides private duty non-medical senior home care. Thank you for visiting our website. Gaining insight on our services is the first step in making an important decision for your loved-one. We’ve included a lot of information on our site. However, we always welcome an opportunity to speak with you. 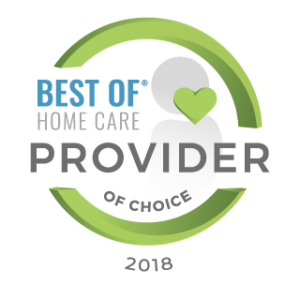 If you’re looking for senior care in California, please feel free to call us or stop by our offices in Sunnyvale or San Jose for more information about our home care services. Your agency and services are A+ all the way! Our caregiver, Jen, is wonderful! My mom is so much happier on the days she is there. I appreciate so much the services you provide for me. I am so thankful that you are there! The care you have been providing for my parents is outstanding. I don’t know what we would do without your services. You are so responsive, and take such good care of Dad. We truly are blessed by your ‘Angels’!